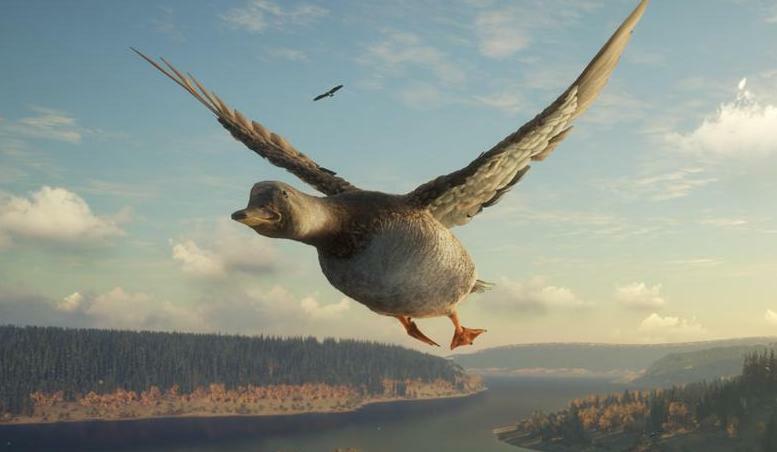 Lets say you have just purchased the duck DLC, and have no clue how to hunt these birds. This guide will hopefully teach you how to hunt them. Keep in mind this is from my experience. Even though the DLC has only been out for about 2 days, I feel I have enough info to give out some decent information. Tips and Tricks (Basics to Advanced). Outpost Locations at Hirschfelden Map. Outpost Locations at Layton Lake District Map. Medved Taiga Mission: Caves Location. Medved Taiga Trapper, Expedition and Nenets Point of Interest Locations. Equipment is obviously vital to being succesful with hunting ducks. Some of these should be pretty dang obvious to bring. 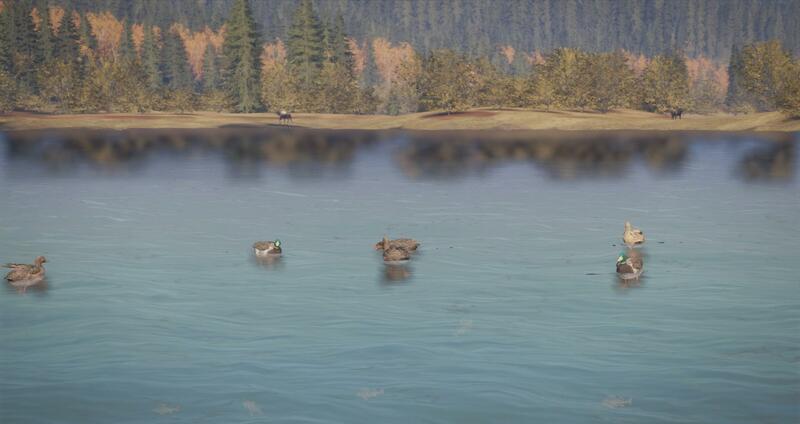 Decoys - Once you purchase the duck DLC, you are given 20 decoys, 10 males and 10 females. While you can go out and simply search around bodies of water for flocks and need zones, I would definitely advise putting down some decoys in a certain spot so you can attract them. Blind - You are also given a waterfowl blind. Set this up close to your decoys on a shoreline, and you can stay in it so your chances of spooking a flock go down a lot (keep in mind they still may spook if they are close to the blind or if hunting pressure is high). Caller - Another important thing to bring is a duck caller. You can buy this for about $6000 cash (forgive me if I am wrong), and it will help a bunch. You can call to a flock flying overhead to bring them into you. Shotgun - Bringing a shotgun is mandatory. With the DLC, you get a 20GA shotgun with its variants, along with the birdshot ammo. The shotgun is free, but the birdshot shells cost about $150 cash. Buy alot of ammo, as you might be suprised how fast you can blow through some flocks. Low-caliber Rifle - This is optional, but I usually bring the Virant .22 for long shots on fleeing flocks. It can help a good bit, so if you can, I would recommend bringing one along. The Mallards are like the Canada Geese in many ways. They fly around the map in flocks, stopping to land in water to feed, rest, and drink. 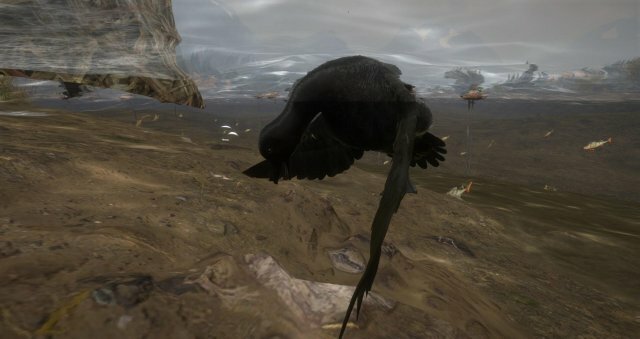 Walking around the map near bodies of water, you can spot flocks of ducks landed on the water already. You can hear them by their distinct quacking when they fly near. The males (drakes) are obviously recognized by their green heads and bright yellow feet. While the females are a brown, duller color. You can shoot ducks while they are simply landed on the water, but you need to get them while flying to get integrity. You can whistle by using the X button. This causes ducks on the water within the vicinity to spook and fly up. This is your chance to down em with your shotgun. Once you kill a duck, they will fall into the water and float to the shore you are at, no matter the distance from you. Written by King Bull the 1st.